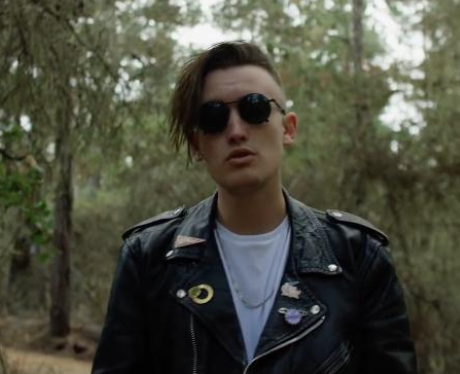 gnash has literally come out of nowhere with his breakthrough single 'i hate u, i love u' and it is clear to see why. If you haven't heard this single yet the what are you waiting for? !